I don’t normally cry. But I did the day Firehaus and The Clybourne closed. It’s hard to explain what two grimy campus bars mean to me and others who share similar sentiments, but they will forever be missed. It was the sort of bar you only went to if you were a senior, or if you wanted to take your parents somewhere slightly nicer for those weekends they would come down to visit. I will never forget their delicious chicken tenders or their karaoke nights. Firehaus had that sort of “real bar” ambience that is especially hard to find in a campus town. I was looking forward to senior nights at Firehaus, sitting around while sharing a lunchbox of beer with friends, laughing about things we had done throughout the week. I will never forget the joy of sitting on the patio and just taking in the atmosphere. But there is something I will miss so much more than Firehaus: Cly’s. During the past three years, Cly’s has been my third go-to bar. With gross, sticky floors and music too loud to hear over, it was the quintessential college bar. U of I will not be the same without wine nights at Cly’s or one of my favorite drinks: the Dirty Smurf. When I needed a slightly classier version of the Red Lion, Cly’s was there. When my friends and I wanted to pregame a philanthropy hockey game, Cly’s was there. Cly’s was the place where bar crawls really got going. Cly’s was the place I saw the Cubs win the World Series. 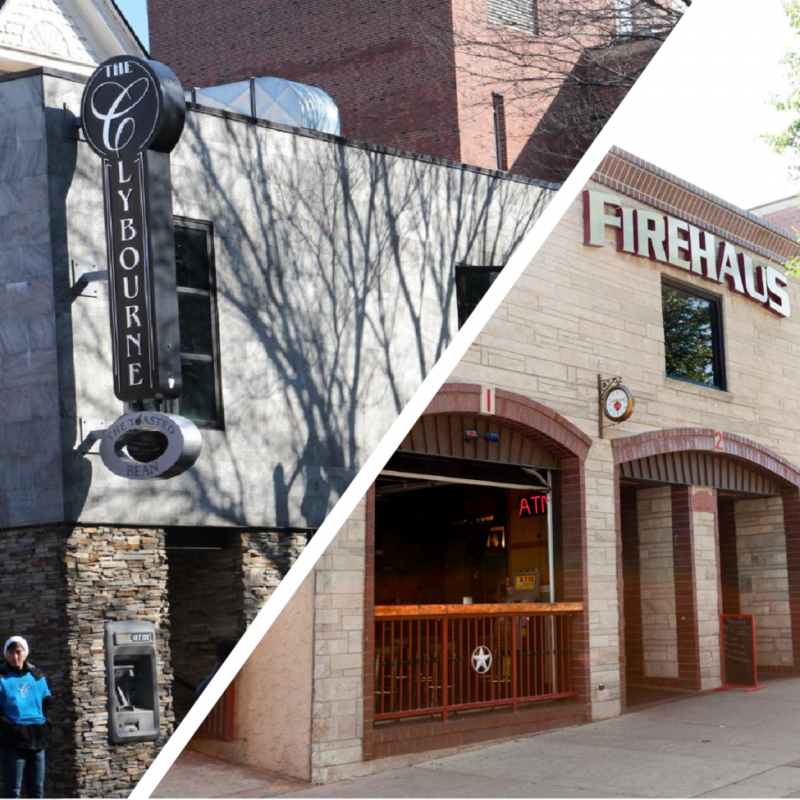 Both Firehaus and Cly’s will truly be missed.